*Quick disclaimer* The headline of this post (“Quick Videos Everywhere You Need Them” is Loom’s tagline, I just bogarted it). Before you think I’m jumping all over the place this week with new tools, let me explain a smidge about why I’m doing this. As you guys know I’ve completely changed my business model. This is completely a #firstworldproblem, but all of the sudden I find myself evaluating the tools I’ve used (this includes plugins). As an example, I used to use Teamwork for project management. I had the unlimited account because of the outsourcing company (my clients had all their projects in Teamwork and that’s where my team logged in, got their tasks, tracked their hours, etc.). Because I knew I was ending the outsourcing I wanted to use something else for LeadSurveys (and quite frankly, I wanted something a little ‘cleaner’. The UI for Teamwork feels a little dated). 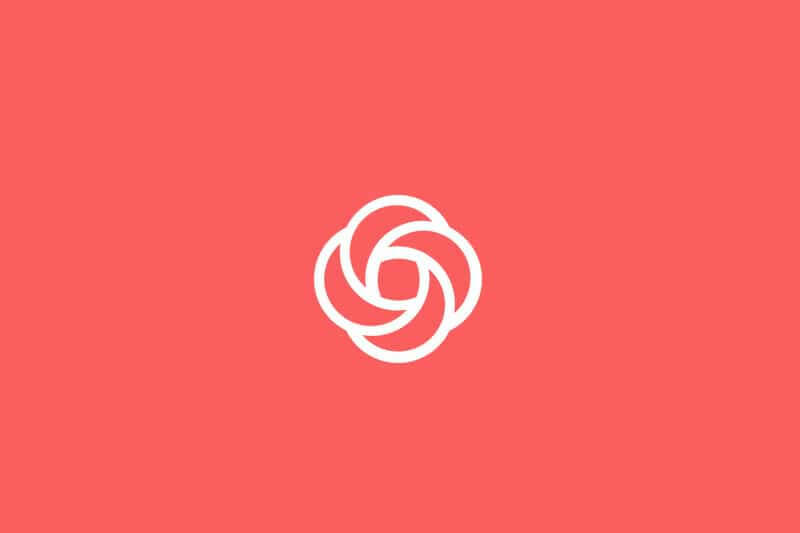 So I got an Asana account (which I love). Now I find I’m re-evaluating a lot of the tools and plugins I’ve been using for my own work as well (or maybe I’m finding an excuse to keep playing with new stuff… who knows, either way, you guys benefit). Since one of my goals is to simplify things I’m always looking at the easiest way to get things accomplished quickly and more efficiently. Tie in my goal of simplification with video and it’s a whole new ball game. There’s no denying video plays a major role in online business these days. And it’s just getting more and more important. How you do video and what type of video you choose to do is up to you, but you probably need to start somewhere. One of the video styles I’ve done for a long time is screen capture video. I’ve used both Camtasia and Screenflow (both work great), but like I said a couple weeks ago, I’m not super fond of having to edit them. The thing is, not all screencasts need to be edited. Sometimes you just need to do a quick tutorial, share something or communicate with your audience. I found Loom a while back when it was under a different name. They’ve since rebranded and holy moly I’m impressed! (by the way, Loom is also free to use… they don’t have any paid plans yet, but I think there will always be a free plan). I even did a quick screencast with my webcam. Quick, impromptu and I didn’t even worry about ‘getting ready’. Since I’m still playing with this my goal is to find the best use for Loom. If I’m doing a tutorial video I’ll probably want to use Camtasia so I can do a little more editing and include an end clip with a call to action. I’ll keep you guys posted about what I’m doing with Loom, but in the meantime, I’d suggest testing it out and seeing what you think about it (and let me know how you’re using it!). Kim,, Thanks so much for caring and sharing. Grateful to connect with like-minded folks out there. Have you tried Loom yet? I LOVE this tool! Makes quick screencasts SO much easier! Loom changed my life! Client asks question, quick Loom screencast, question answered. Done. And clients love the visual voice response to a question as opposed to text only.